We updated our popular high-rise, mixed-media capri by adding sheer woven mesh panels, so you can literally see your workouts through. 84% of members who purchased the High-Waisted Mesh PowerHold® Capri recommend it. 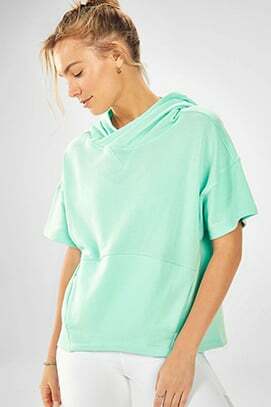 Not see thru and comfy.. I'm 5ft tall 98lbs and I always order XXS. 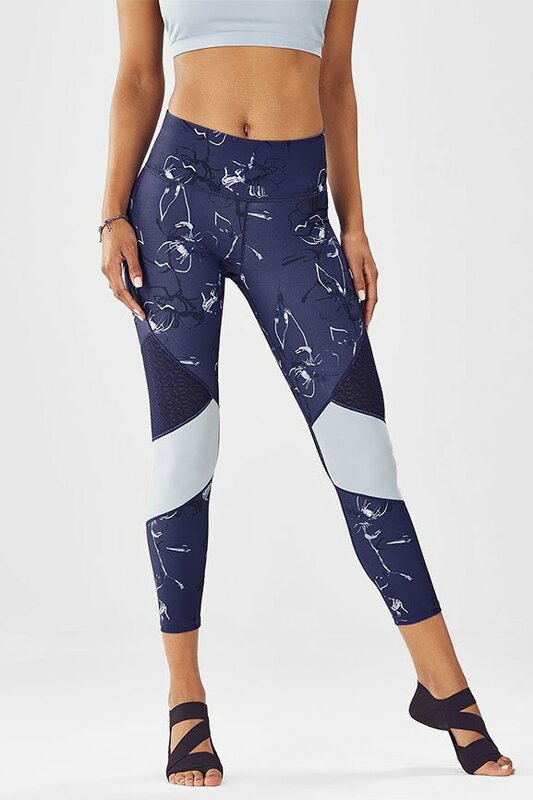 Love the pattern and style but have to return this, because I feel like prints doesn't look good on me, so I have been ordering plain or leggings, otherwise, it feels very comfortable and great quality! I have gotten so many compliments on these leggings! Super cute! LOVE THEM! ALSO SO CUTE! 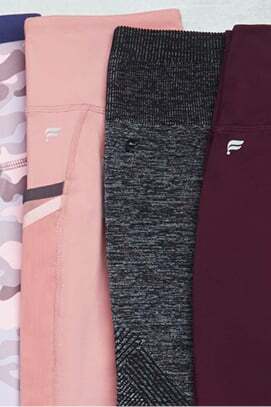 The seams are messed up with these pants. 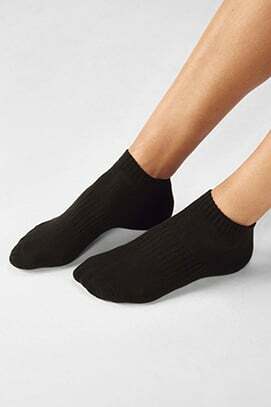 While wearing them, one leg always pulls to the side. It's very strange and certainly not conducive for working out. 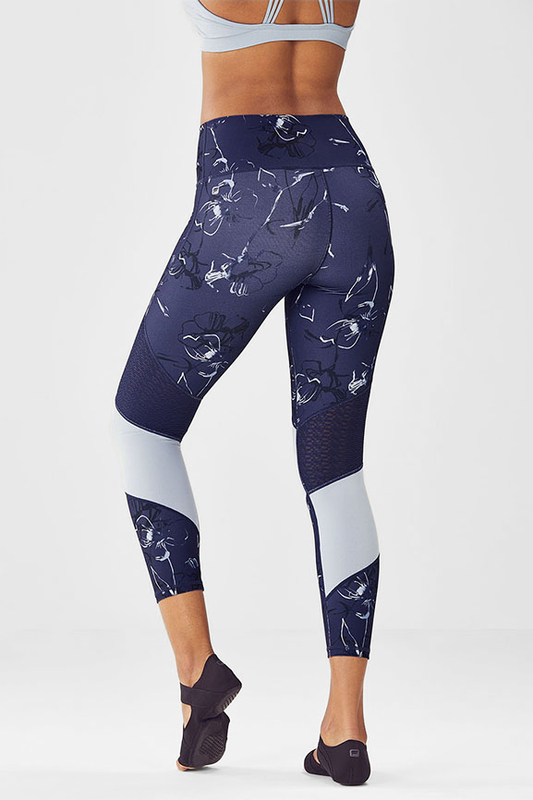 I really wanted to love this leggings (the pattern and mesh were too cute!) but the crotch hung low and they didn't fit well on my body.